The holidays are upon us, and sometimes it gets tricky deciding what wines or libations to serve at your holiday party. These cold, brisk nights are perfect for warm & cozy drinks. You’ll love our easy crock-pot recipe for mulled wine. Just make a large batch, adjust the spices to taste, and serve with a fresh slice of orange to impress your guests. 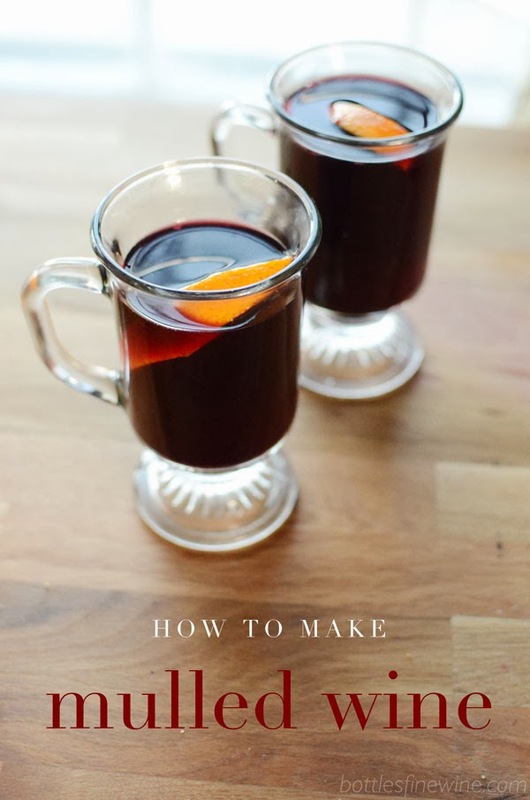 Watch the video below and learn how to make mulled wine at home this winter season. Make sure the crock pot is large enough to hold a bottle of wine and pour it in. Turn it on low and add the desired amount of spices. Be careful with the Star Anise because it is very powerful. Add about ½ a cup of sugar to start with and as the wine mulls, taste it along the way & add more if needed. Last but not least add the slices of oranges & lemon peels for that last little kick of zest. Heat it till warmed & the wine has taken on the desired amount of flavors from the spice. Serve in ceramic or glass mugs for a true European experience. Look at those burlap satchels full of mulled wine spices! Ready to go! In the Rhode Island area? 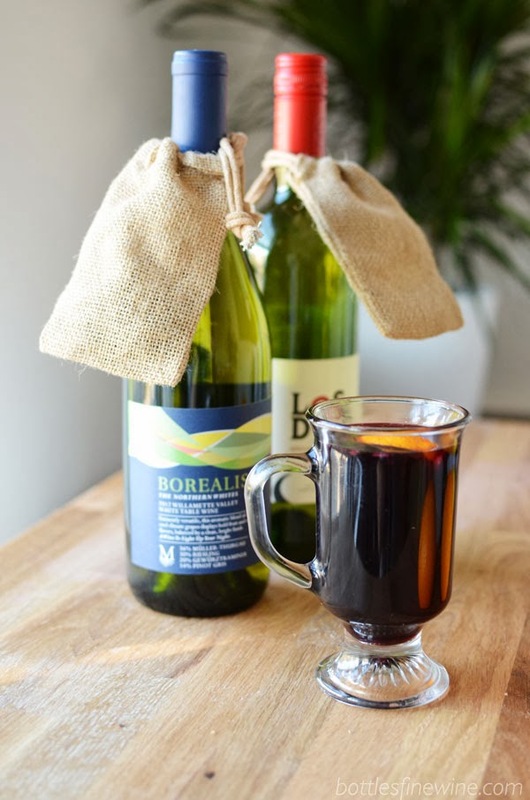 Stop by our wine store at 141 Pitman Street, Providence, RI and pick up our pre-made mulled wine satchels to make your own batch of mulled wine. Subscribe to our Youtube channel for more easy cocktail ideas! This entry was posted in Cocktails and tagged crockpot, gluewein, mulled wine, red wine, wine on November 8, 2013 by bottlesfinewine.